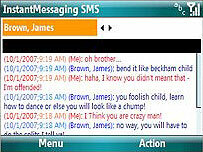 sms freeware for Windows Mobile smartphones, WM2002/2003/2005 phone free downloads. 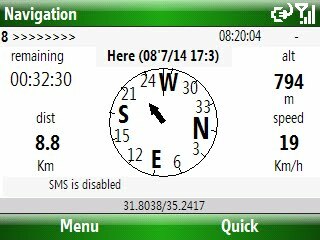 � Summary: ReliRescue enables your Windows Mobile Phone to broadcast your location to designated partners (over SMS or email). � Summary: This application is a very useful free alternative to those expensive Contact backup applications. It will backup/export your Contacts and SMS. 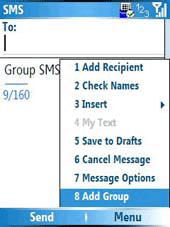 � Summary: Compress your SMS text messages. 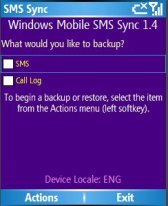 � Summary: Windows Mobile SMS Sync fills the void left by ActiveSync for backing up and restoring your increasingly vital text message communications. With the increasing popularity of text messaging, it has become critical for both business and personal mobile users to have the ability to safeguard important messages from loss due to device theft or device failure. Windows Mobile SMS Sync makes backing up and restoring this information extremely simple. 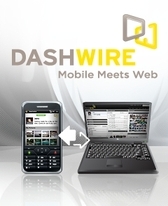 � Summary: FREE Mobile Phone Backup, Contact Sync, Web Text Messaging, Photo & Video Uploads, and Connection to Social Networks like Facebook, Flickr, Twitter, and more - no cables required ! � Summary: This is a simple small program, who can erase, so called: delivery report, automatically after the selected time.